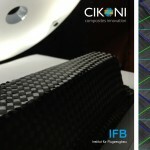 CIKONI is an innovation-focused engineering company that utilizes a unique methodology to develop groundbreaking technologies with composite materials and additive manufacturing. Our approach identifies new technologies and potential affordances for businesses to advance the design for their products, software solutions, and manufacturing machines they use today. 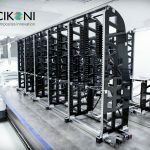 CIKONI enables clients to deploy these emerging technologies and create next-generation products while being supported from from concept to finished products. 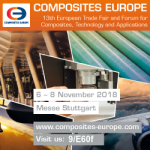 We develop lightweight products and concepts with high performance fiber-reinforced composites (e.g. CFRP, GFRP, AFRP) or in hybrid design for global customers. We use the latest design tools, advanced simulation approaches and composite specific FEA methods (e.g. 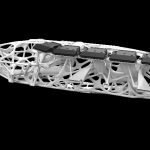 for strength, stiffness and crash) to detail and dimension your structural components. 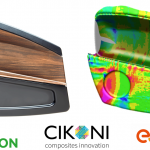 CIKONI composites innovation stands for holistic knowledge-based engineering services along the whole process chain. 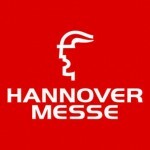 This includes manufacturing process and machinery development that suits your requirements, e.g. for cost-efficient medium volume preform production or 3D fiber winding. 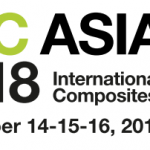 We advise your company in technology driven or strategic decisions related to lightweight design and support your market oriented product specification, or the establishment of a composite-specific quality management. Our award-winning expertise has led to collaboration with partners from the automotive and aerospace industries, as well as the consumer market. Please feel free to contact us to discuss your requirements – the first step to a long-term successful collaboration. We look forward to your challenges. 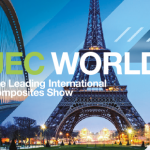 Meet us at JEC World 2019 in Paris! 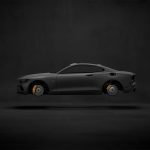 Carbon Composites in Volvo’s Polestar 1: Avantgarde or Copy Cat?